You are here: Home / Car Accident / Merging Accident Whose Fault? Successful merging requires good judgment. Unfortunately, due to negligence, merging accidents are common on many interstate highways. It’s no wonder that interstates see a lot of accidents at the points where they merge with other roads. During rush hours, wrecks are increasingly common. Also, if there is an accident while merging onto the interstate it’s far more likely to be serious than an accident that happens on a local road. Why is merging so dangerous? Failing to give right-of-way to the oncoming traffic. If you don’t yield to the oncoming traffic, you can cause a merging driver to cut in front of the oncoming traffic. This is very dangerous and can easily end in a bad wreck. Merging into the far left lane. When a merging driver immediately crosses lanes, they are passing in front of oncoming traffic which is incredibly dangerous and risky, however it often happens. Another cause of accidents is merging too slowly. If you are overly cautious when merging, you can enter the interstate at an insufficient speed and the can cause a rear-end collision with vehicles approaching behind you at speed. 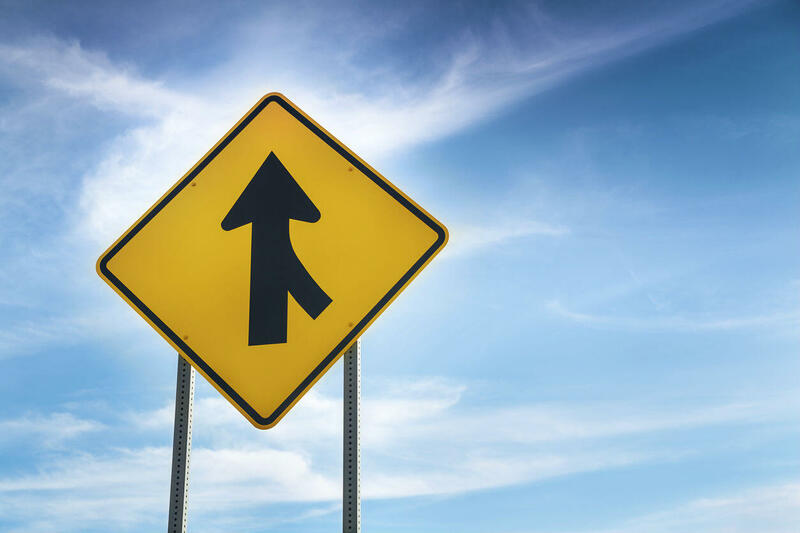 Finally, perhaps the most common cause of accidents when merging, is stopping in the merger lane. This happens when the driver is waiting for a gap in the traffic and rear-end collisions in this situation are common. Additionally, once you have stopped in the merger lane, it is very hard to get up to the needed speed to join the interstate. They have large blind spots. Other drivers can easily end up in their blind spot. It’s important never to drive in the center lane if there is an 18 wheeler either side of you. If you can’t see the driver’s mirror then he can’t see you. They have longer stopping distances. Always keep your distance from an 18 wheeler. If they need to stop suddenly, it will take them longer to do this than most motorists. Additionally, accidents can often happen due to an overloaded truck or a truck with goods that haven’t been properly secured. When theses good spill onto the road, it can cause a big accident. Give our experienced car accident attorneys a call if you have been involved in a merging accident on a Missouri interstate. We can evaluate your claim free of charge and help you determine what is the best course moving forward. Call The Hoffmann Law Firm, L.L.C. at (314) 361-4242.